be the first to know about new songs, Videos, & More. You’ll also get a digital copy of my poetry book: I Say Potato, You Say Apocalypse. I hope my occasional emails give you a deeper look into my music, which you can listen to on your service of choice by going HERE. I’d love to hear from you too. Please always feel free to respond with your thoughts, fears, taco-cart recommendations, or anything else. Okay, see you out there! 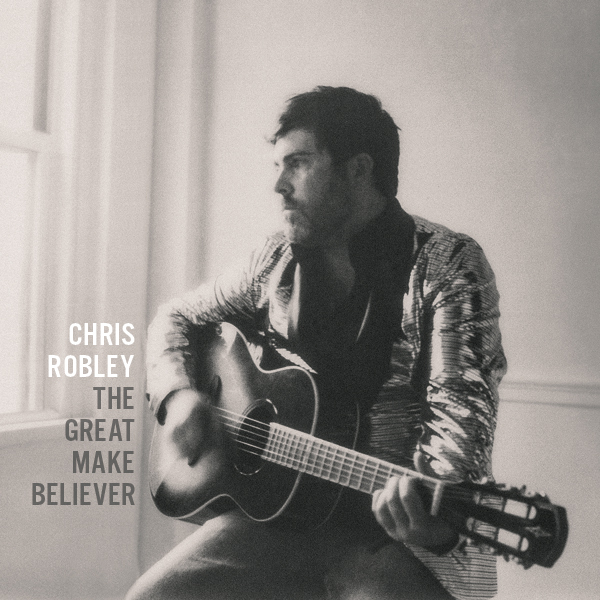 Chris Robley is a singer-songwriter and award-winning poet who's made his home in the mill town of Lewiston, Maine. If you want to read old blog posts, tour diaries, or get nostalgic, Chris' last website is archived HERE. The (only) good part about never having any Billboard hits is you get to pick whatever songs you damn well please for your "Greatest Hits" collection — including a few brand new singles! This playlist, available exclusively on Spotify, highlights favorite songs from the albums I've released as Chris Robley, Chris Robley & the Fear of Heights, and THE SORT OFs. And because it's a playlist — and not an album — I can change it whenever I want. Follow the playlist so you won't miss any new songs. Recorded live over a long weekend at a house which sits beside the Lewis & Clark Salt Works on the Oregon coast, these ten songs are my most emotionally vulnerable to date. The album was co-produced and engineered by Rob Stroup, and some of my dear friends brought their psychedelic-country chops to my little folk pop fictions and confessions. Produced with Adam Selzer (M Ward, The Decemberists, Minus 5) and Jeff Stuart Saltzman (Typhoon, Stephen Malkmus, Menomena), Ghosts' Menagerie is a band-oriented album that combines catchy noir pop, psych-folk, and a sparer production style with tales of heartbreak and domestic decline. It's cheery stuff. No really, some of it sounds quite cheery. Try some! My third solo album took a loooong time to make. Like, we're talking Steely Dan-level waiting here. Why? I got scared. So I recorded and released The Drunken Dance instead. Once I had, I realized what was missing here: just... courage. 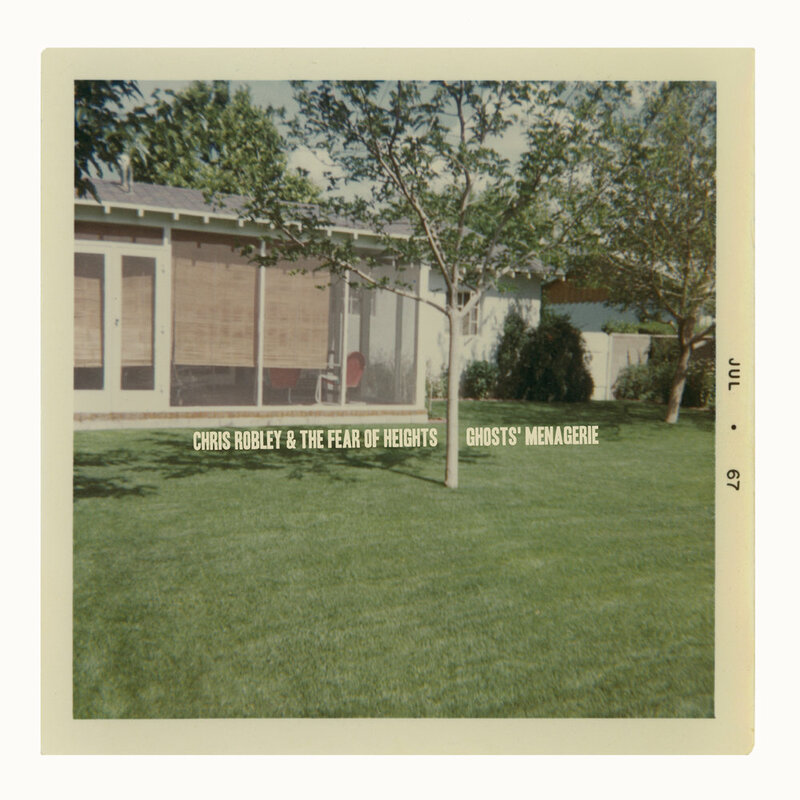 Made with the help of Mike Coykendall (She & Him, Bright Eyes, Beth Orton), Jeff Stuart Saltzman (Typhoon, Menomena, Stephen Malkmus), and Rob Stroup (Scott Fisher, Debra Arlyn), and a dozen other friends. 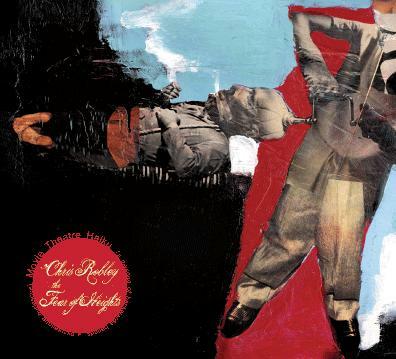 Chosen by Willamette Week as one of the best albums of 2007, my second solo effort was recorded in two weeks at Type Foundry in Portland, Oregon with Adam Selzer (M Ward, The Decemberists) producing. Some people like Side A better. Some people prefer Side B. Some people swear by the whole thing. THE SORT OFs aimed to make a kind of personal political music in the era of George W. Bush. At the heart of most of these songs is a bashing keyboard/drums duo; then we added a bunch of harmonies, raw guitar, and the occasional orchestral flourish. A decade later, I'm still really proud of this record. After my ex-wife kindly convinced me I could, I made an album with my own name on it. This solo debut was recorded over four days at Type Foundry in Portland, Oregon with Adam Selzer engineering. I played and sang everything on the record except for the drums on the final song. I was young. I was hungry. I was terrified. Two new songs in two week? That’s crazy! I spent last weekend in a hotel crammed full of folk musicians. It’s a weird and wonderful event called NERFA, where hundreds of songwriters perform in hyper-intimate settings: hotel rooms! New music video for “Louise” is out now! Live dates are sparse right now. Enjoying the brief window where there isn’t snow in Maine. In the meantime, catch me every Tuesday (2pm EST) and Thursday (1pm EST) on Facebook Live, YouTube Live, and Periscope! Lunch Songs Live is a blast. 02/15/19 - Montreal, QC (Canada): Folk Alliance International. 01/18/19 - Lewiston, ME: @ Downstage at L/A Arts. (Scott Hutchison tribute night). 11/24/18 - Lewiston, ME: @ The Pub at Baxter Brewing Co.
11/16/18 - Lewiston, ME: @ The Curio (Scott Hutchison tribute night). 11/10/18 - Stamford, CT: @ NERFA / Crowne Plaza. 11/09/18 - Stamford, CT: @ NERFA / Crowne Plaza. 11/08/18 - Stamford, CT: @ NERFA / Crowne Plaza. 09/16/18 - Lewiston, ME: Sunday Indie Market @ Dufresne Plaza. 09/06/18 - Portland, ME: @ One Longfellow Square w/ Zak Trojano and Sorcha Cribben-Merrill. 08/26/18 - Nashville, TN: @ The Tin Roof for the DIY Musician Conference after-party. 08/15/18 - Portland, ME: @ Blue w/ Builder of the House. 07/26/18 - Wakefield, RI: @ The Pump House Music Works w/ Buck Nature. 06/23/18 - Auburn, ME: @ Festival Plaza for the Great Falls River Race. 06/14/18 - Lewiston, ME: @ Build Maine Beer Garden. 04/28/18 - Lewiston, ME: @ L/A Arts Downstage with Forêt Endormie and Billy Carr.